Climate change is more than a political debate topic. It’s a headwind many industries have to face, regardless of which side of the political aisle they fall on. Weather is changing. Instances of severe and inclement conditions become more frequent with each passing year. For those in the aviation industry, it’s a trend that can’t be ignored. It’s not a surprise when flights are grounded due to a blizzard or when gale-force winds cause delays. In fact, planning for these conditions has become routine thanks to predictive meteorological technologies. Unfortunately, as our capability to predict weather has improved, the unpredictability of weather has started to outpace it. It’s easy to predict a snowstorm a few days off. It’s not as easy to predict temperatures so hot they bring an entire airport to a standstill! And things are only getting worse. Issues such as high-altitude icing from subzero temperatures and violent thunderstorms at cruising altitudes are grounding more aircraft by the year. Worse still, these upper-altitude weather anomalies demand in-flight adjustments, impacting everything from designated flight paths to total airtime. 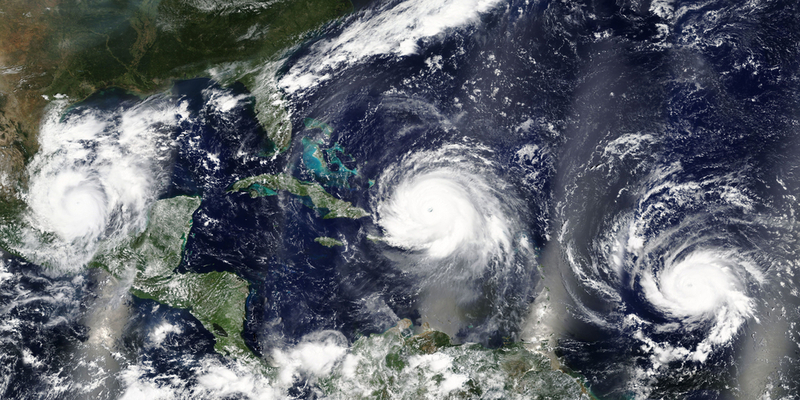 It’s easy to think about severe weather as hurricanes and blizzards. 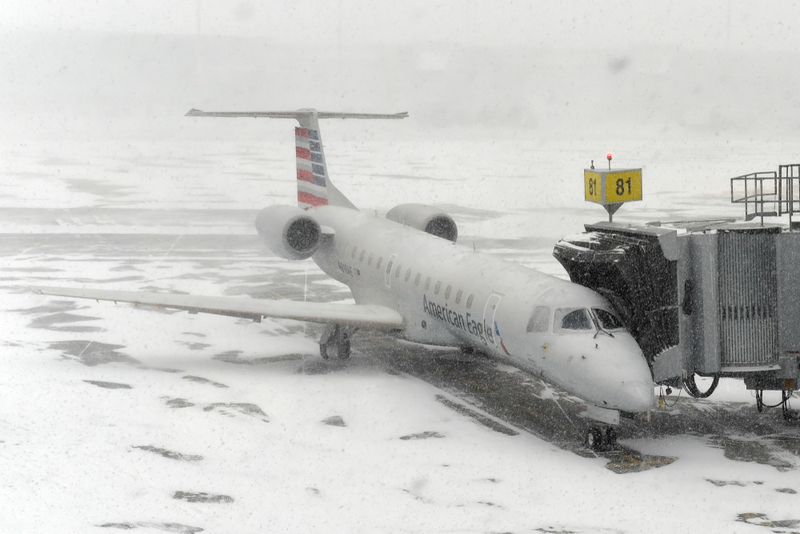 For aviation, inclement weather is anything unpredictable — which, these days, is a lot. Battling back against the headwinds of inclement weather means looking at where it most affects aviation. The lion’s share of problems come before a jet even leaves the runway. However, there are also weather-related setbacks that need consideration in-flight. Uncertain high-altitude weather conditions may ground flights out of precaution or dictate new routes, displacing optimal logistics and making flying more expensive. 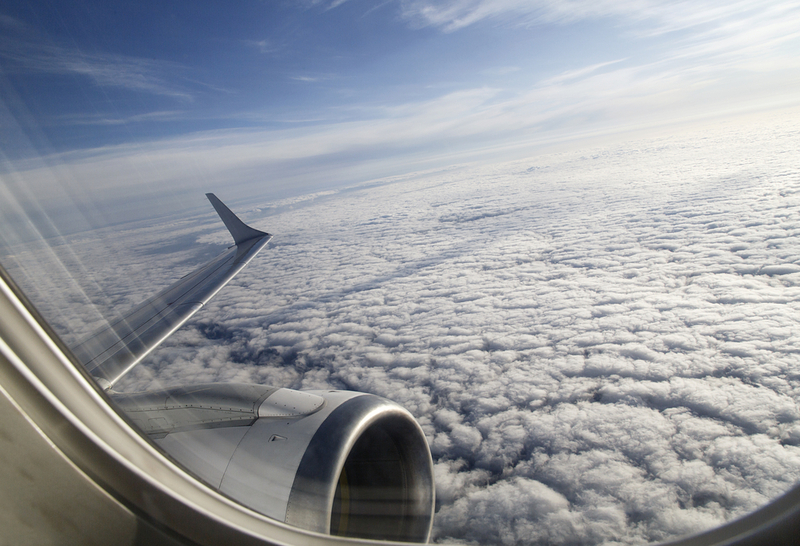 Thinner air due to changing climate makes it harder for aircraft to generate lift. This means reducing weight to fly accordingly or paying higher fuel costs to get airborne. Rising temperatures put major restrictions on regional jets’ ability to function after takeoff. This is why 119-degree temperatures were able to ground aircraft in Phoenix. Airports located at or below sea level, near a body of water, may experience flooding that grounds aircraft. See LaGuardia’s past troubles with flood waters. High-altitude temperatures are changing, strengthening the jet stream. This means more turbulence and rockier travel when conditions are less than ideal. The ripple effects of these problems spread ever-outward. They all result in inconveniences, higher costs, skewed logistics, and other such problems. Beating the many obstacles of inclement weather takes a two-pronged approach. First, the aviation industry needs to pitch in against global warming and climate change. 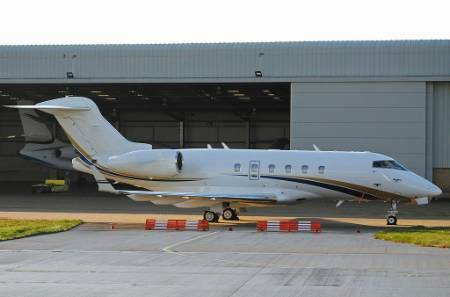 Second, private fliers must find flexibility within the charter model. Private jet owners can do their part. If available, using biofuels to reduce emissions is a simple first step. Flight sharing is another, to reduce the number of total charters. Finally, using pilots with experience in fuel saving plays a critical role in reducing emissions. Climate change is bigger than the aviation industry, but it has tremendous bearing on its trajectory. Realizing the dire need to adapt to more severe and inclement weather anomalies will help private jet owners be more conscious. In addition, it will offer small comfort as they try to understand why their flight is grounded yet again, even if the skies appear clear.